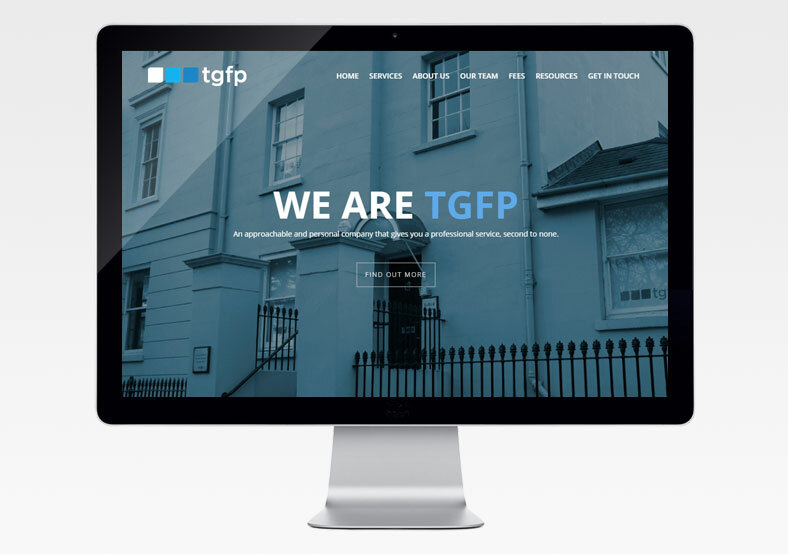 TGFP are chartered accountants, chartered tax advisers and statutory auditors who have been in business for over 26 years. They have three offices across the Midlands, UK. 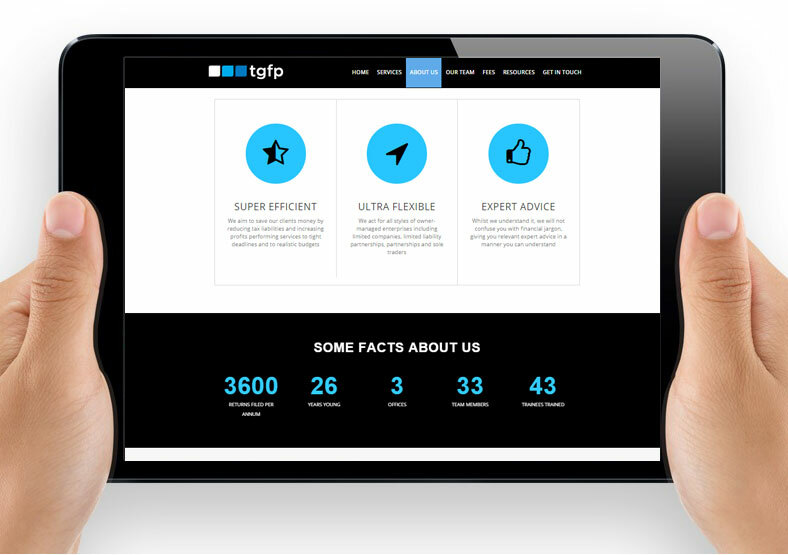 Working alongside 212 Design, Public built a new website for TGFP, in line with 212's clean and contemporary design. 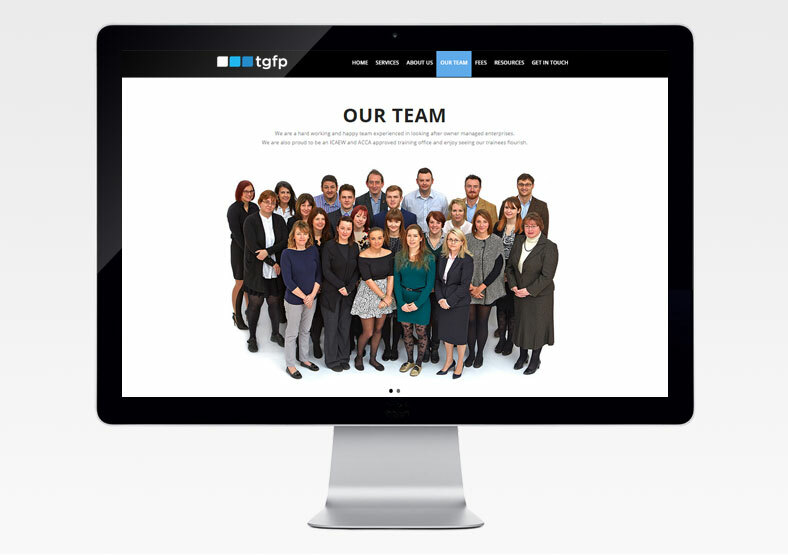 The website showcases TGFP's services, history and team. The website is effectively a single page, with a 'sticky' main menu which makes the website very easy to navigate. As with all our websites it is responsive, so it can be viewed equally well on desktops, laptops, tablets and smartphones.